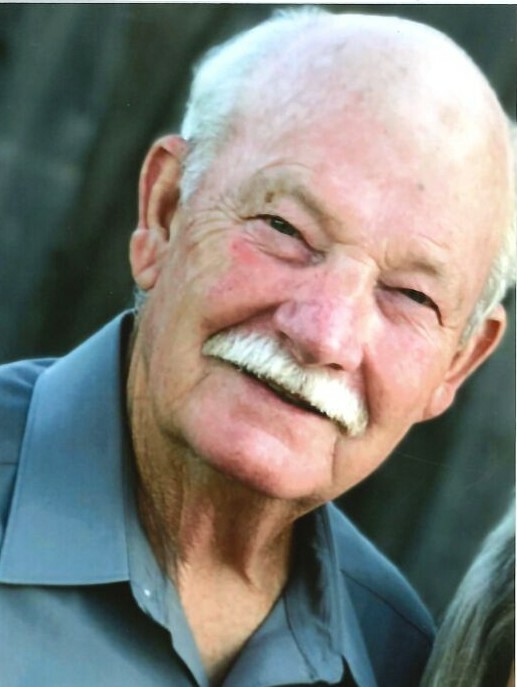 Carl Wayne Coleman- age 69 passed away at his home in Willis, Texas April 5, 2019. Carl was born in Houston, Texas December 10, 1949 the son of John Coleman and Earlene Cowart Thomason. Carl graduated from Crosby High School in 1968, and attended San Jacinto Junior College. He spent his entire career with Exxon Chemical beginning in 1970 until his retirement in 2005. He enjoyed a multitude of sports which included hunting, fishing, taking drives, listening or watching Texas Longhorn sports, the Houston Astros, traveling the state of Texas eating BBQ, visiting Garner State Park, playing in the garage, and his role of Santa Claus brought joy to the many children in his school district and community. His most endearing and satisfying time was spent with family. He was active in the Crosby Sports Association and Boy Scout Troop 264. His achievements included Outstanding Young Men in America 1985 Award, Texas PTA Life member, and Boy Scouts of America Arrow of Light Award. Carl was preceded in death by his father, John Coleman, mother Earlene Thomason, step-father Kenith Thomason, two brothers, four sisters, and his son Jason Alan Colman. He leaves behind to cherish his memory his loving wife Lynda Prejean Coleman, sisters Peggy Kennedy and Jo Boehly, brother in laws Bob Eckstein, Dwayne Prejean and wife Pat, and Dennis Prejean, nephews JD Walker and wife Cindy, James Walker and wife Tanya, Joe Arnold and wife Christen, Richard Arnold and wife Mendy, David Prejean, and Cliff Williams, nieces Brandy Bennick and husband Brian and Kim Ray. In addition Carl also leaves his grandchildren Britney, Jordan, Mattie, Cole, Autrey, Carter, and Caroline. Longtime friends Skip and Reecie Plocheck, along with their children, Amanda, Katie, and grandson Augie. He also leaves numerous other family members and friends. Serving as pallbearers for Carl will be Jordan Arnold, Cole Arnold, Brian Bennick, Autrey Golden, David Prejean, Cody Walker, and Cliff Williams. Honorary pallbearers will be Carter Williams, Donald Walker, and Andrew Walker. Visitation for Carl will be held Wednesday April 10, 2019 from 10:30AM-12:30PM at Sterling White Funeral Home, 11011 Crosby Lynchburg Rd. Crosby, Texas. A graveside service will be held at 2PM Wednesday April 10, 2019 at Earthman Memory Garden Cemetery, 8624 Garth Rd. Baytown, Texas. Condolences and memories can be shared online at www.sterlingwhite.com.